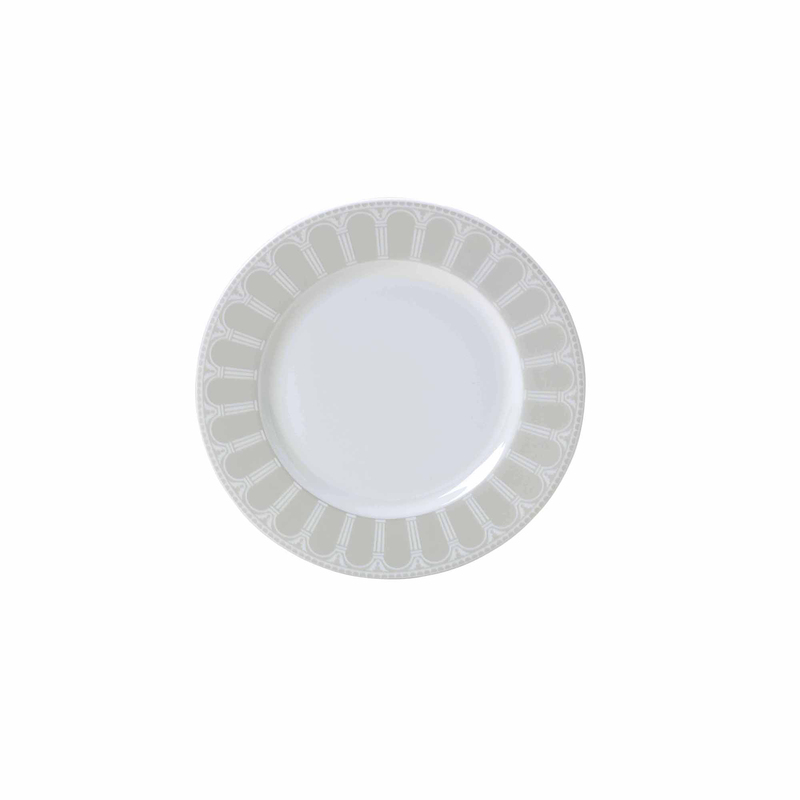 Add a timeless English elegance to any meal with this beautiful 17cm Conservatory fine bone china side plate. The radiating pattern is inspired by the timeless architectural motif of the Palladian arch and this plate will frame your food beautifully. Add a timeless English elegance to any meal with this beautiful 17cm fine bone china side plate from our Conservatory collection. William Edwards bone china tableware in designed and hand finished in Stoke-on-Trent, home of the world-renowned potteries. 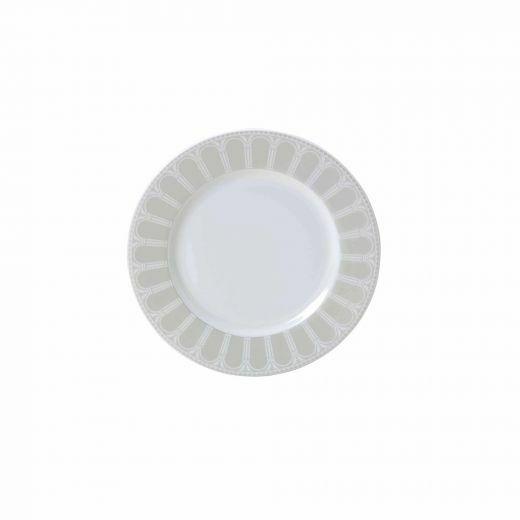 The radiating pattern of the Conservatory collection is inspired by the timeless architectural motif of the Palladian arch and this fine bone china side plate will frame your food beautifully.